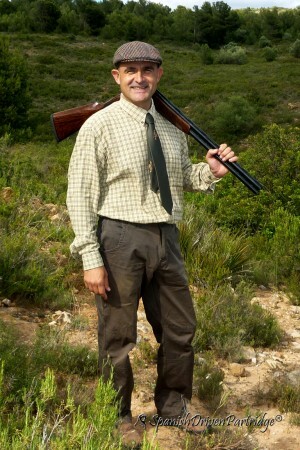 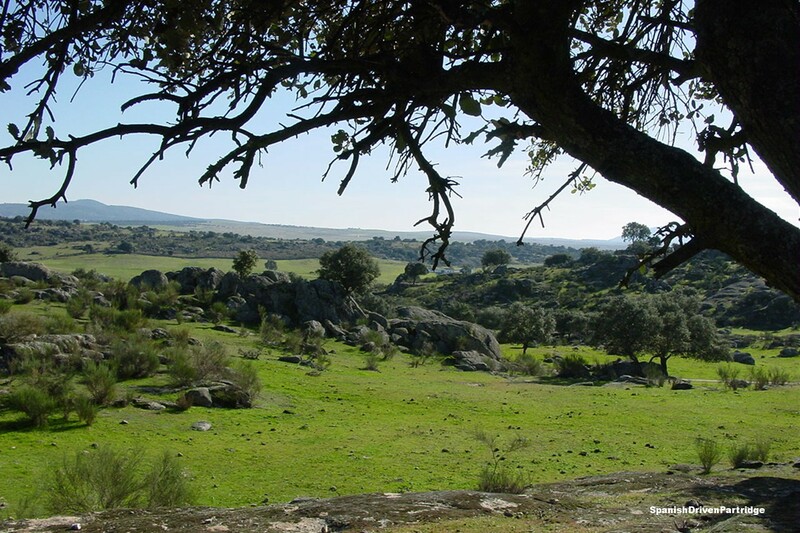 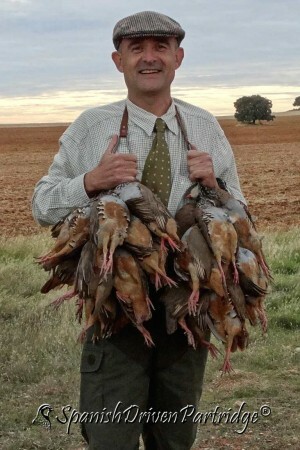 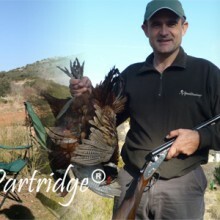 "Partridge shooting in the Southeastern Spanish province of La Mancha has a magic of its own. 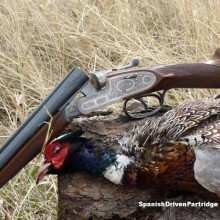 The landscape here isn't just beautiful — it allows us to offer a wide variety of drives, some are the traditional drives similar to typical grouse drives, with low incoming and crossing bird and we can also produce drives over valleys with the guns placed for maximum heights of the birds, depending on the team of guns requirements and experience. 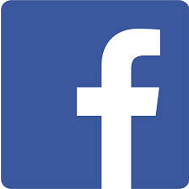 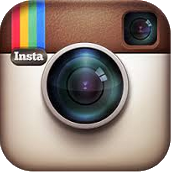 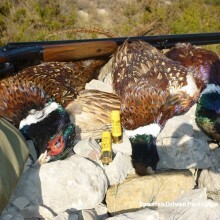 We will do everything possible to produce just the days shooting you would wish it to be. 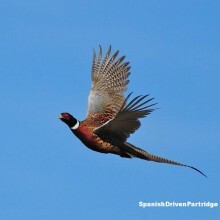 Like most partridge days, the wind is an important factor. 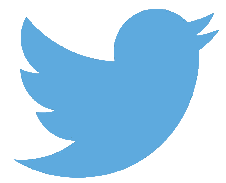 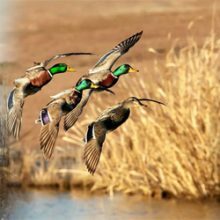 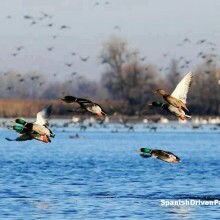 The season starts in October and ends in February, the later in the season, the stronger the birds." 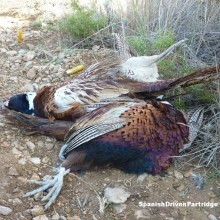 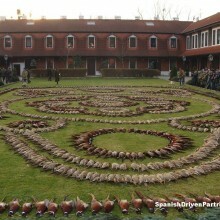 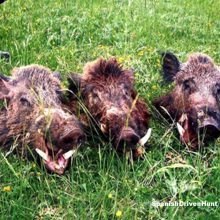 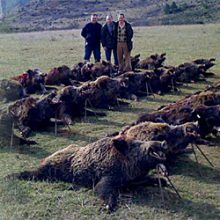 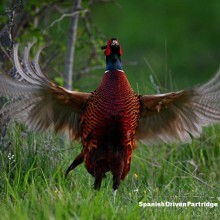 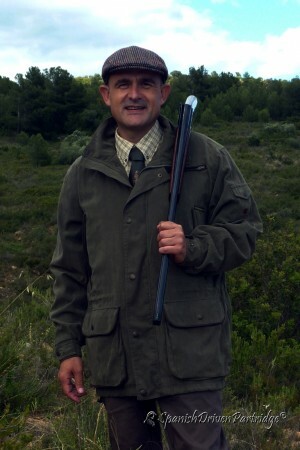 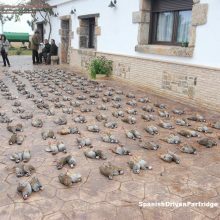 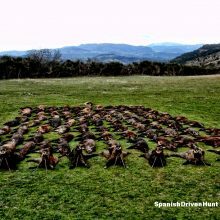 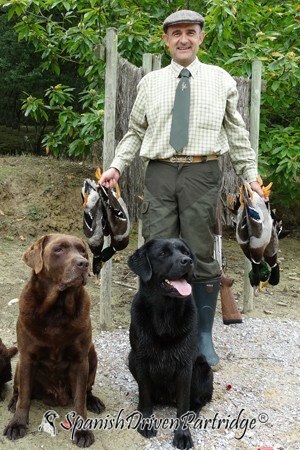 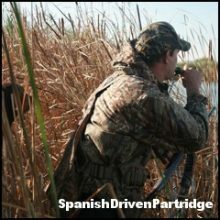 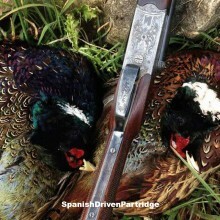 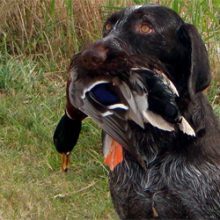 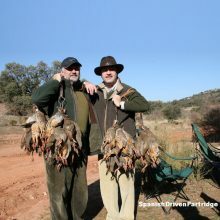 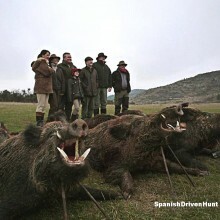 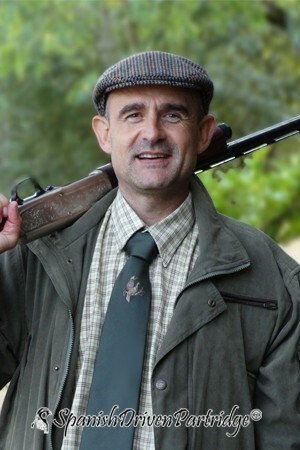 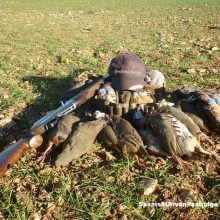 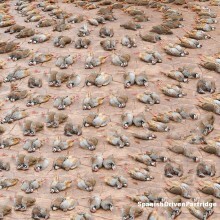 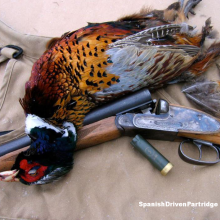 Thank you for contacting SpanishDrivenPartridge World, where our commitment to service insures the quality of your hunt.